Woodstock, NY, is known as 'the most famous small town in the world,' and Kingston, NY, the State's former capital, has been called 'the new Brooklyn.' Indeed, long-time urbanites are fleeing the city for weekend retreats and full-time relocations in these Hudson Valley hotspots. 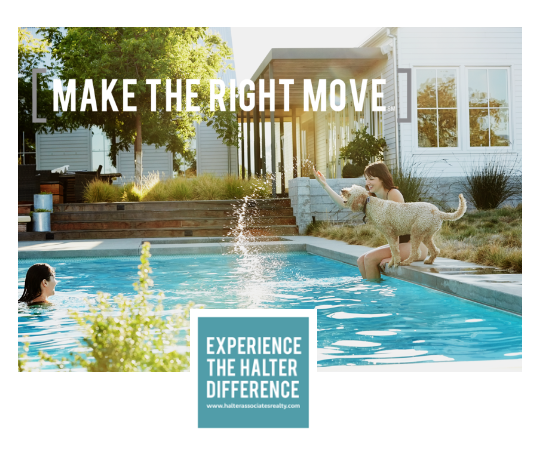 Whether you're already an Upstate New York resident or looking for your first house here, Halter Associates Realty may have your next dream home — with two new can't-miss, near-luxury listings in the $400 thousands. 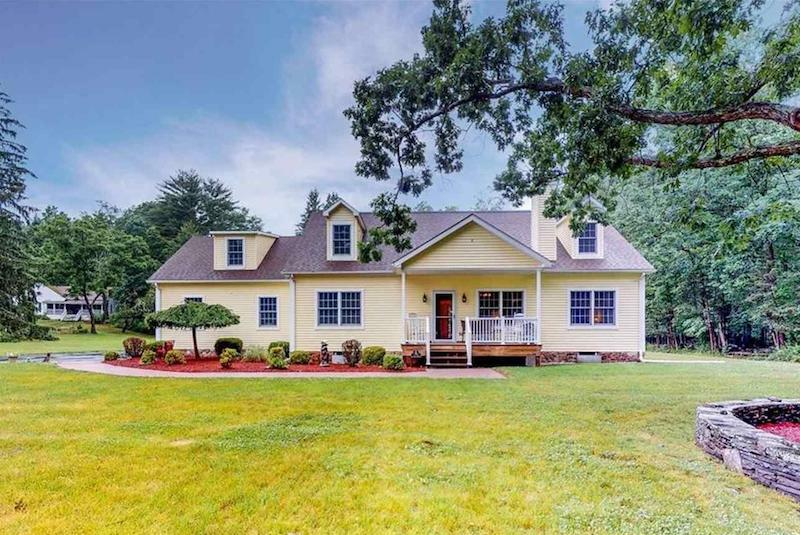 This pristine three-bedroom cape rests on nearly four semi-private acres on Zena Road, a mere five minutes from the heart of Woodstock and only 10 minutes from the New York State Thruway. The 2,400-square-foot home, built in 2008, is surrounded by an immaculately manicured grass lawn, stone walls and stream, with meadow and mountain views. 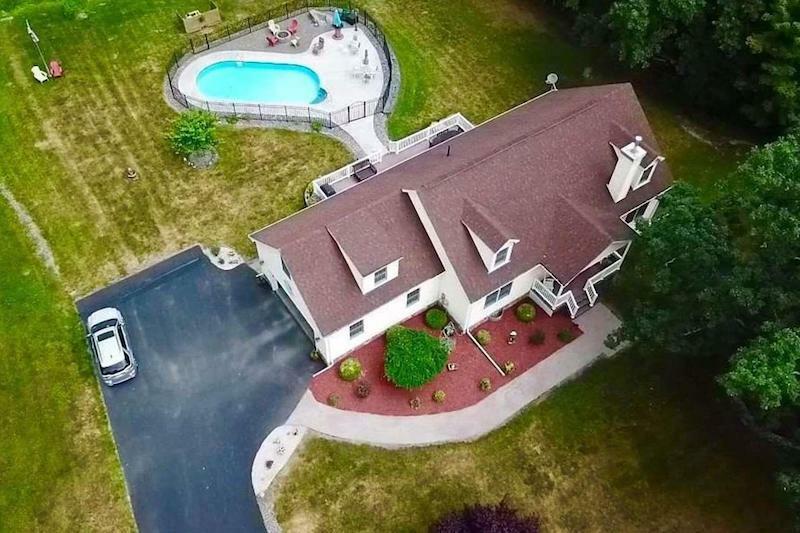 There's also an incredible in-ground saline pool with fiber-optic lighting, a 480-square-foot Trex deck, two-car garage, and separate shed. Inside, highlights includes a 1,600-square-foot main floor designed for simple one-level living and four-season entertaining, with an eat-in kitchen with breakfast bar, living room with stone fireplace, grand ensuite master bedroom, and two additional rooms that can serve as any combination of bedroom, office and/or den. The 1,200-square-foot lower level has a radiant-heated concrete floor and nearly 10-foot ceilings, with steal beams and a separate entrance with Bilco doors. 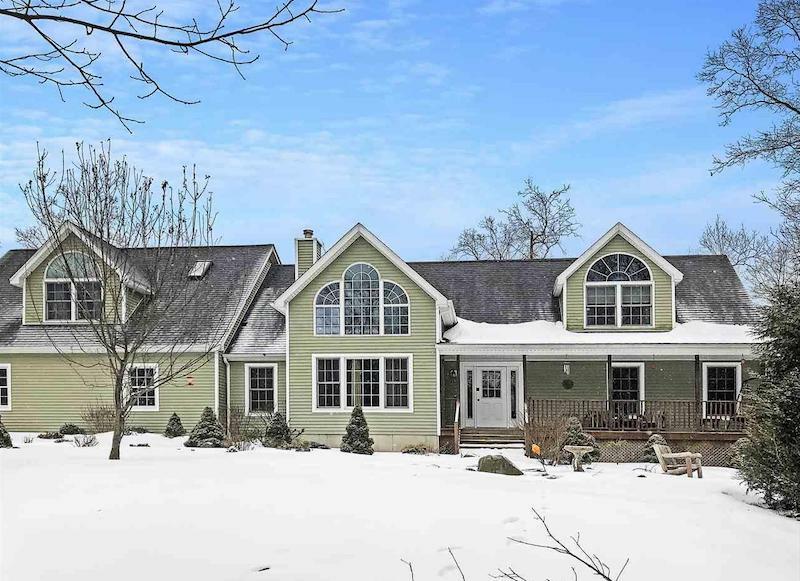 Set on nearly 4.5 landscaped and wooded acres amidst the Catskill Mountains, this upscale 10-year-old Kingston contemporary cape offers privacy as well as proximity to all the area's famed outdoor activities and arts and shopping districts. A short distance to Woodstock, Rhinebeck and Saugerties, this immaculately maintained 3,268-square foot home features a sprawling floorplan with a combination of bamboo and slate-tile flooring, as well as soaring ceilings and extra-large windows, adding to the spaciousness and grandeur. Ideal for entertaining, the four-bed, three-bath home features a custom kitchen equipped with soapstone countertops, stainless-steel appliances, breakfast bar, butcher-block center island, and server window to the regal dining room. The living room has 17-foot ceilings, wood-burning fireplace, and sliding glass door that leads out to a private deck with views over the fenced-in backyard. The massive master bedroom includes a separate sitting area and private ensuite. 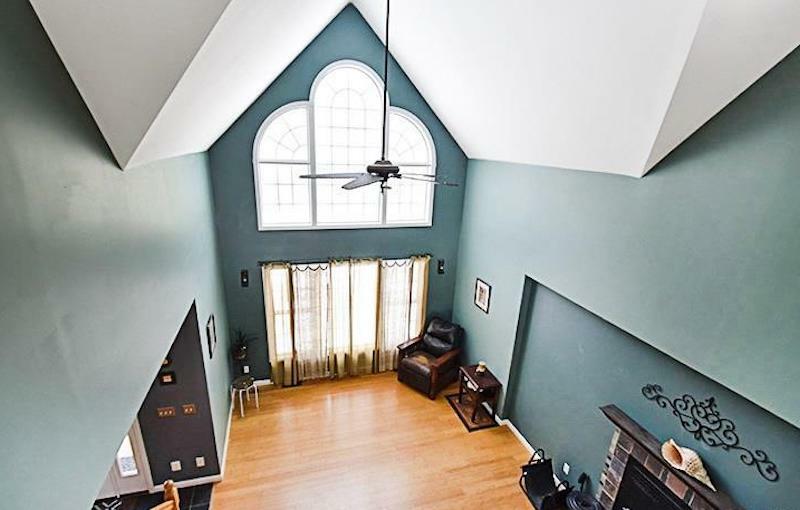 There's also an office, expansive finished basement, mudroom with tiled floor, two-car attached garage, and central air and ceiling fans throughout. Interested in either or both of these homes? Schedule your private showing today. Still looking? No problem. It'd be our pleasure to help you find the home of your dreams.